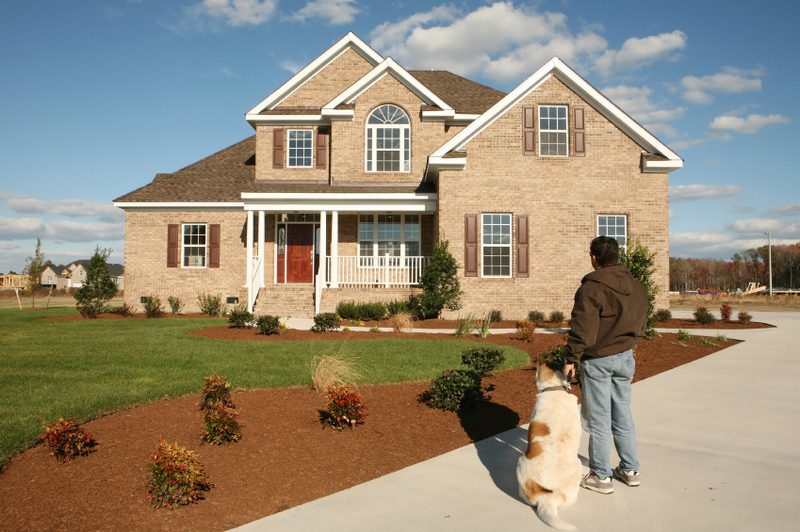 Homeowner’s insurance is important in protecting your house against perils that may damage your beloved home. As an added bonus, it provides personal liability coverage. With this insurance, any buildings, contents, outbuildings, personal liability, and additional living expense will be covered in any unfortunate event that may happen. Kasmann Insurance Agency makes it easy to find the best coverage possible by finding the insurance that fits your unique needs. Personal belongings of the insured residents. Limits on losses to certain types of property are set forth in the homeowner’s policy. If you have valuable jewelry, furs, fine arts, firearms, silverware, sports equipment, musical instruments, etc… contact your agent to inquire about an Inland Marine Schedule. Coverage for a temporary residence while the insured residence is uninhabitable due to an insured loss. Provides home insurance coverage for any loss sustained to another person or their property where the insured is deemed negligent. If any type of loss is sustained at your home, it is your duty to notify your insurance agent or company promptly. Your home insurance policy provides protection “against risk of direct physical loss” to your property, provided it is not otherwise excluded in the homeowner’s policy form. There are several policy forms that cover different perils. As an independent agency, Kasmann Insurance has the ability to compare multiple policies and choose the ones that work for your personal needs. Give Kasmann Insurance Agency a call to find the best homeowner’s insurance policy for you today!